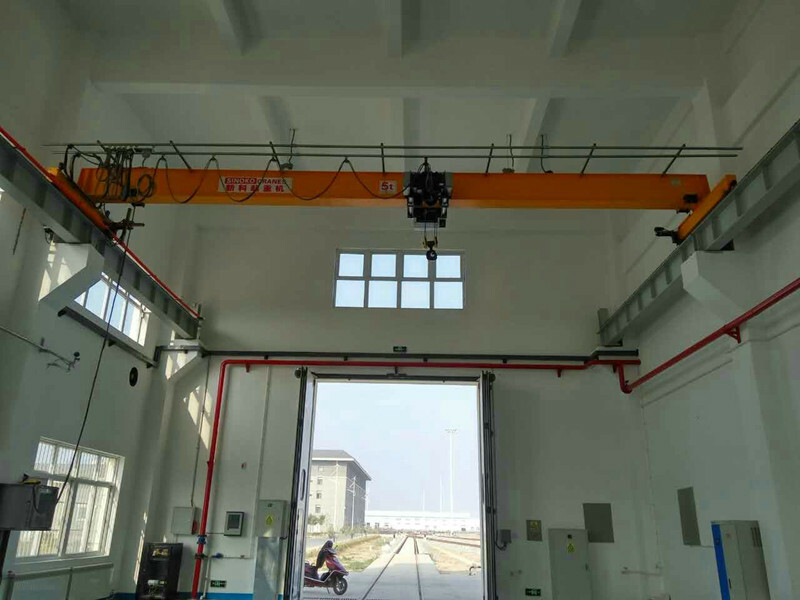 Euro-type standard single girder overhead crane is the new crane which is designed by SINOKOCRANES and can be apply to the low workshop and high lifting height demand. 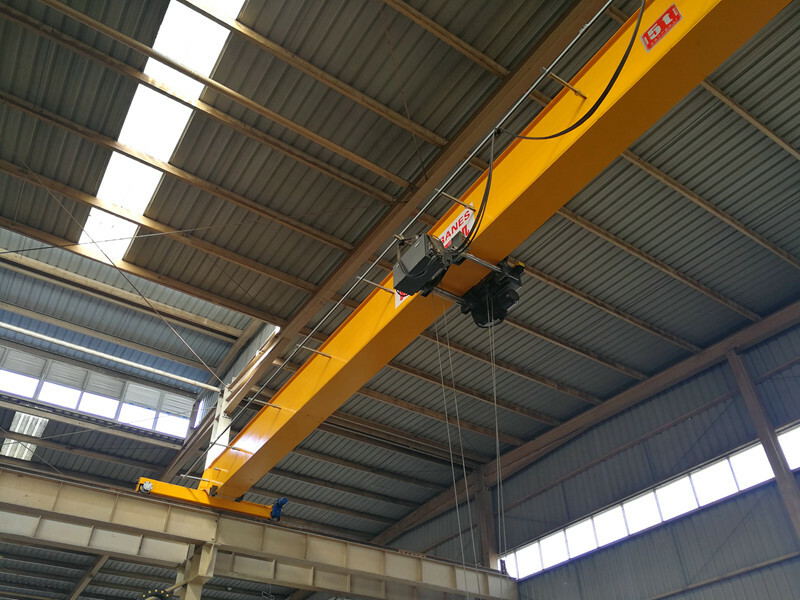 It has following advantages: light weight, small room occupy, low cost maintaining, high performance, safety and reliability, excellent structure design and fast easy positioning. Such a design could save the space and investment of the workshop. 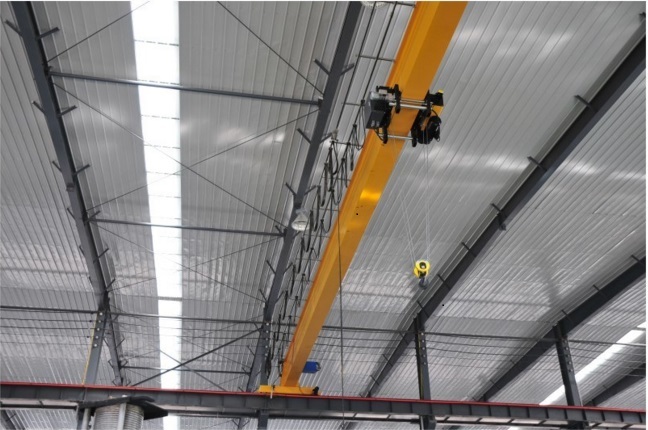 Euro-type standard single girder overhead crane is the new crane which is designed by SINOKOCRANES and can be apply to the low workshop and high lifting height demand. 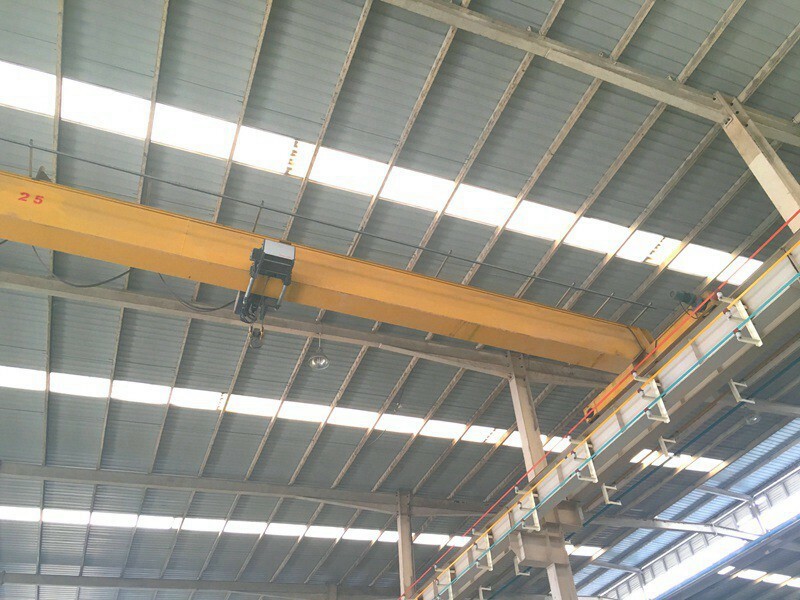 It has following advantages: light weight, small room occupy, low cost maintaining, high performance, safety and reliability, excellent structure design. Such a design could save the space and investment of the workshop. All the technology and design is based on the International standard: DIN, FEM, ISO. 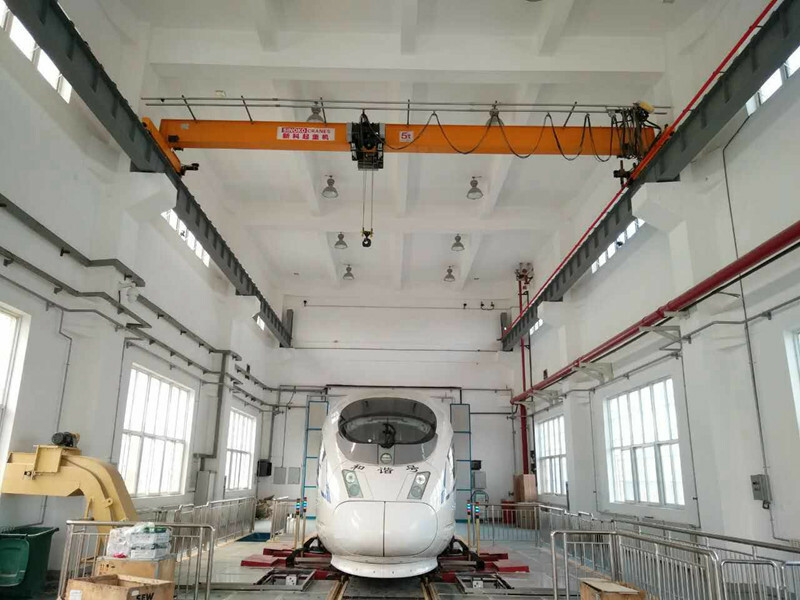 In addition, its special travelling structure is also your best choice. 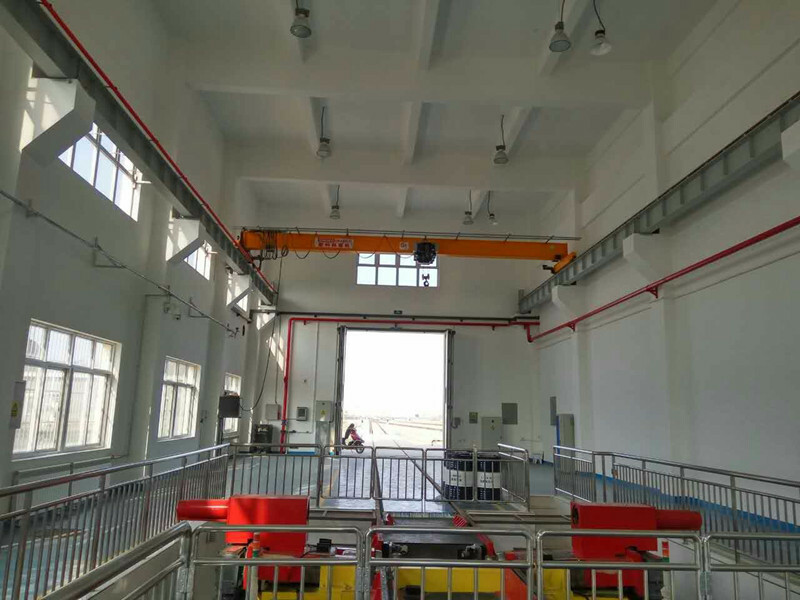 The electric single girder crane is applied to handle materials in many industries' workshop and warehouse, such as machinery manufacture, warehouse, logistic, food, paper making, electronics industries workshop and other material handling situations.